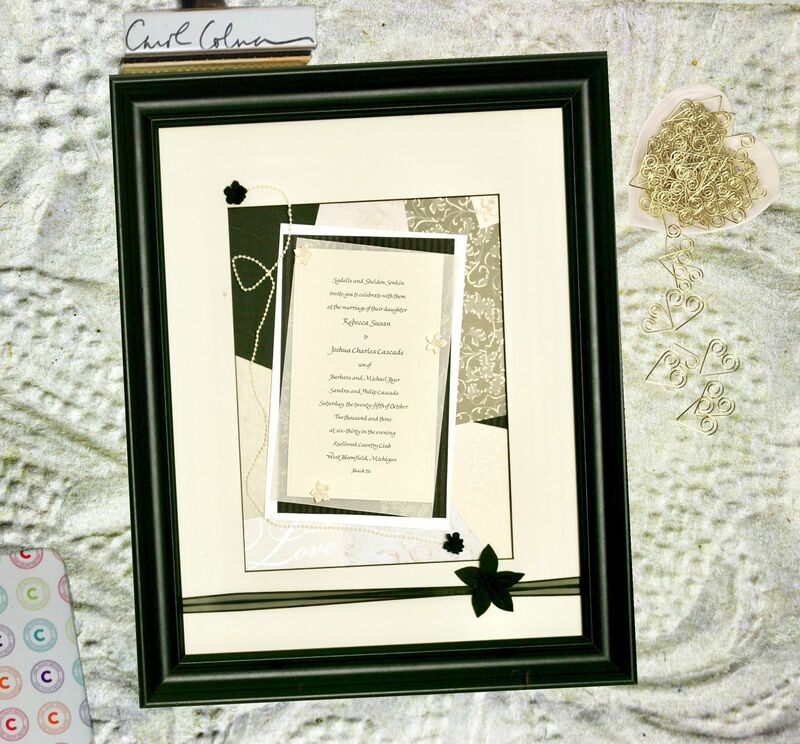 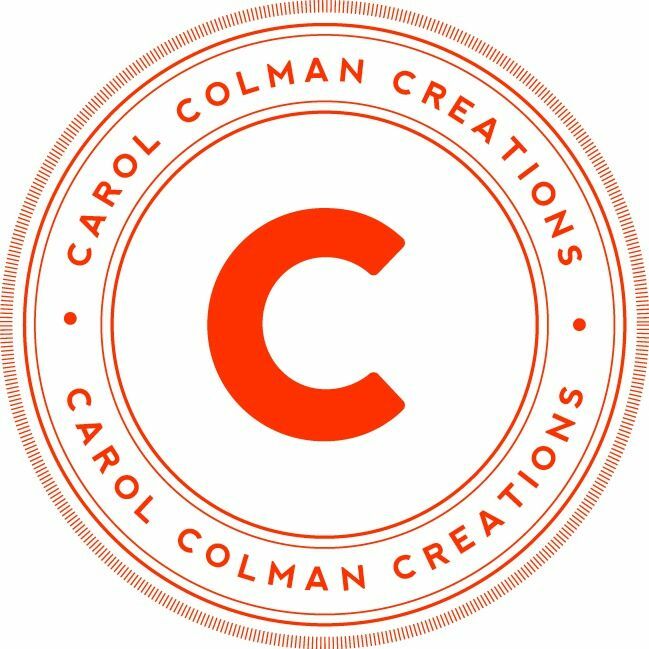 Carol Colman Creations | Weddings etc. 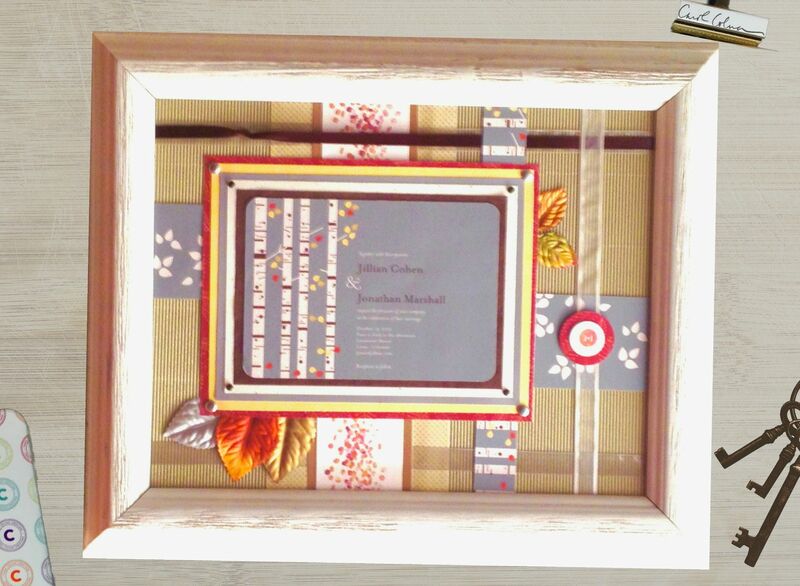 Your work was a huge hit! 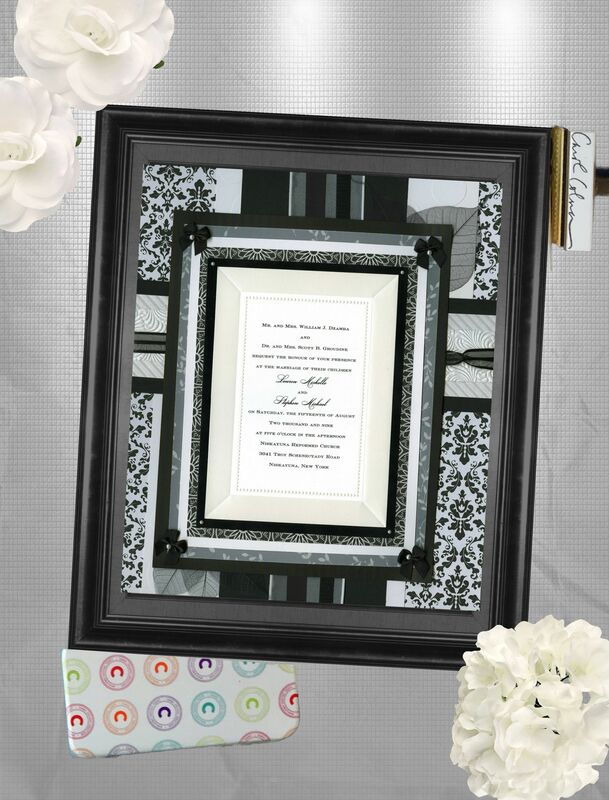 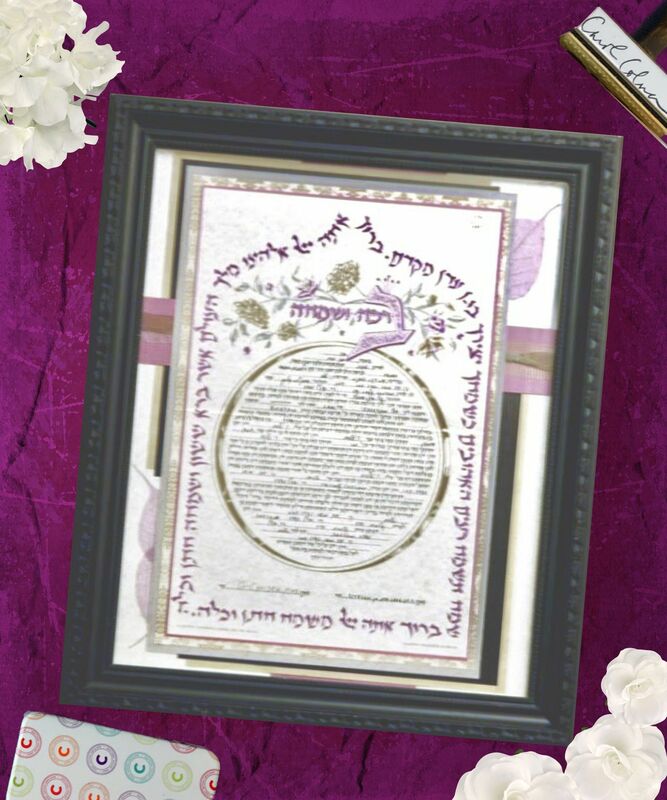 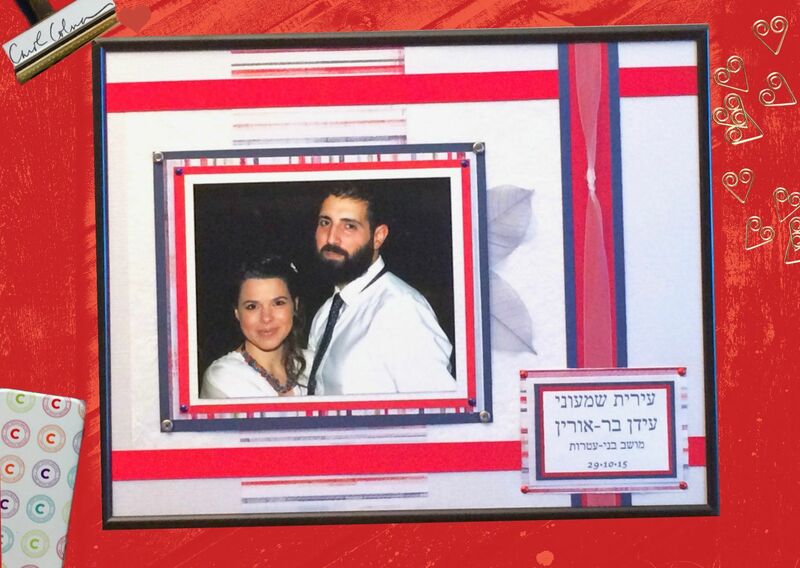 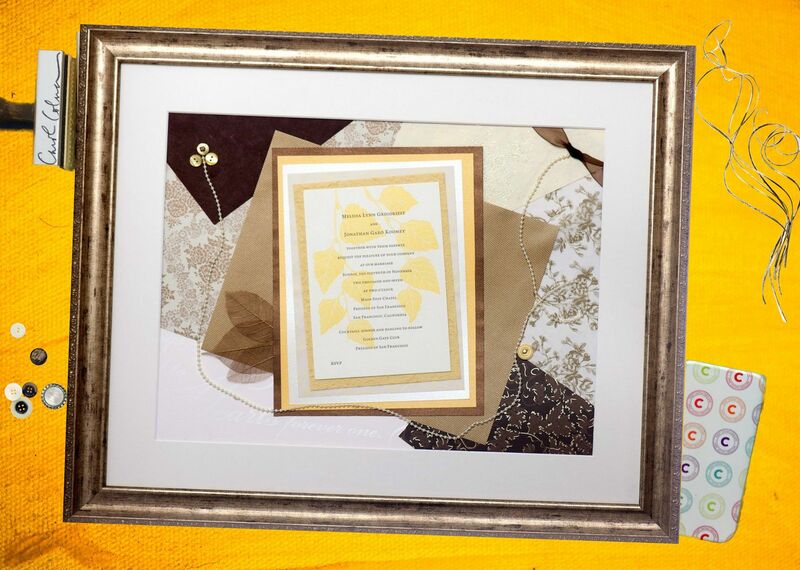 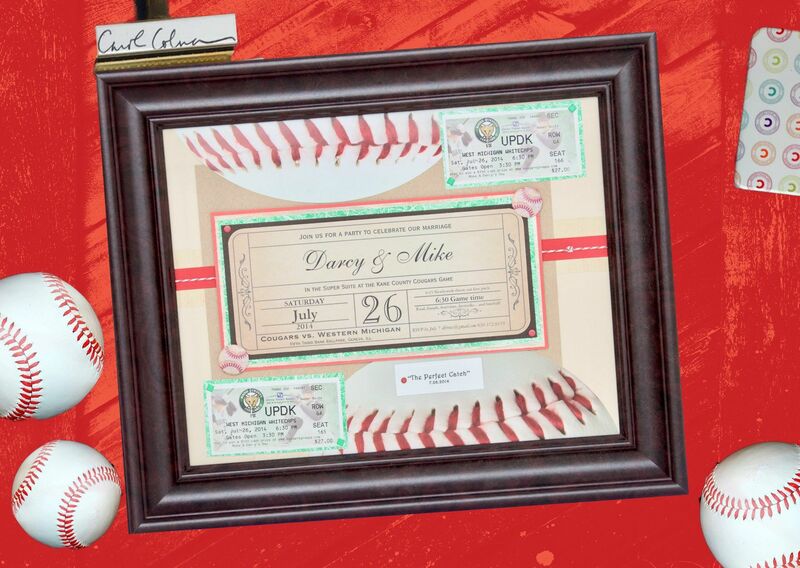 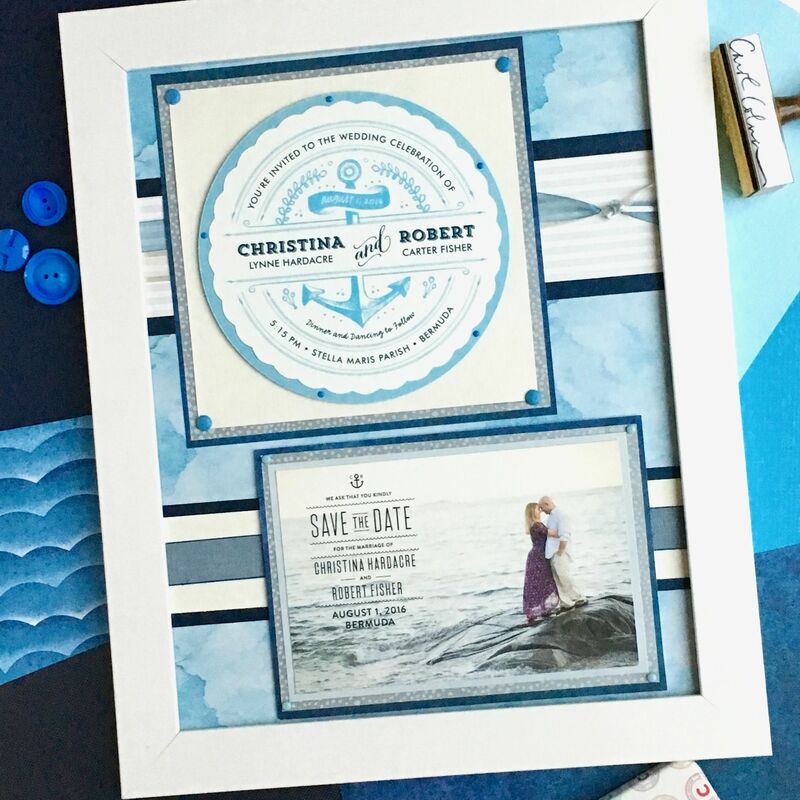 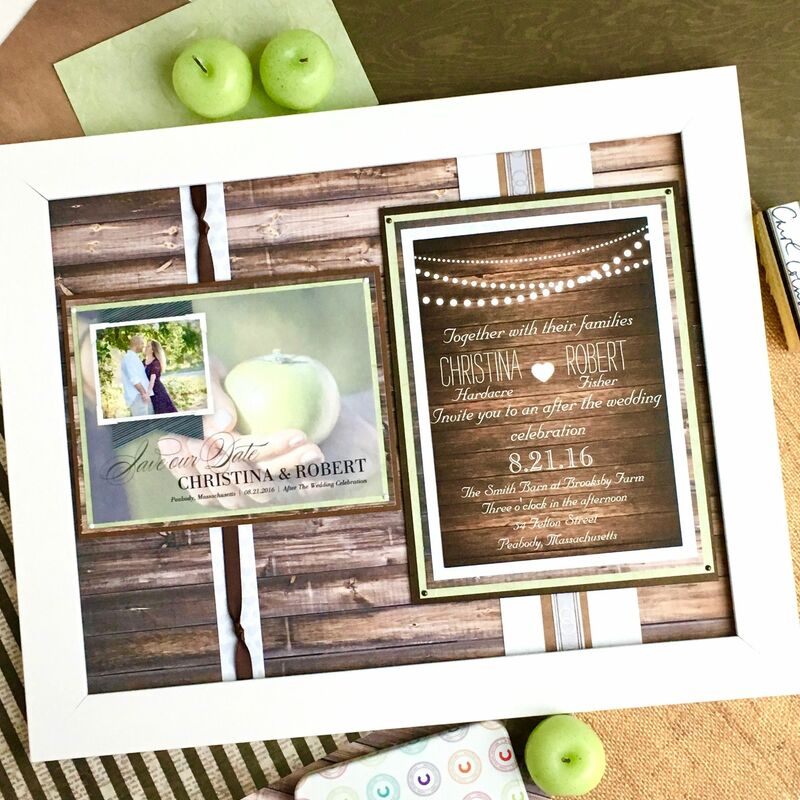 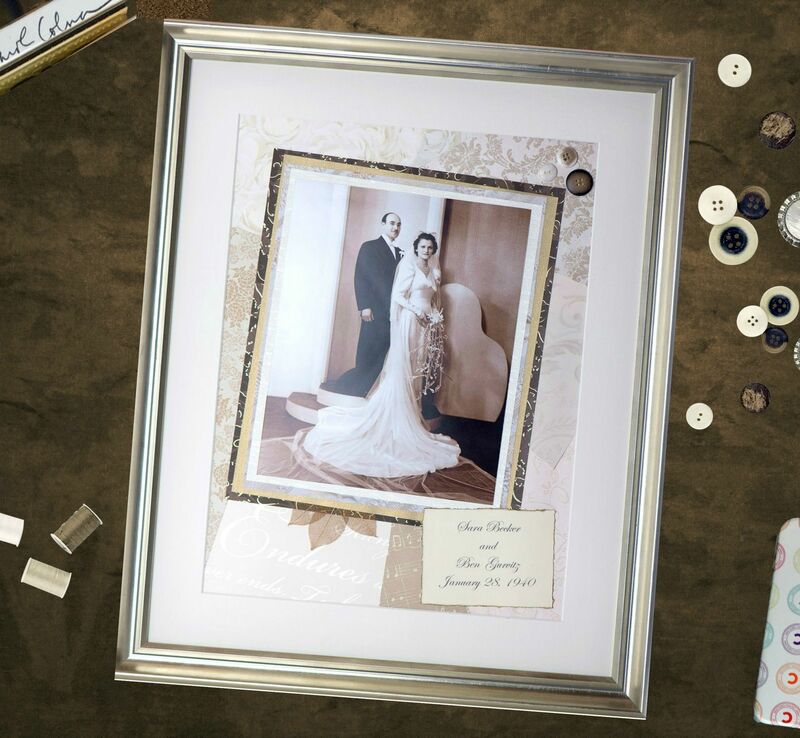 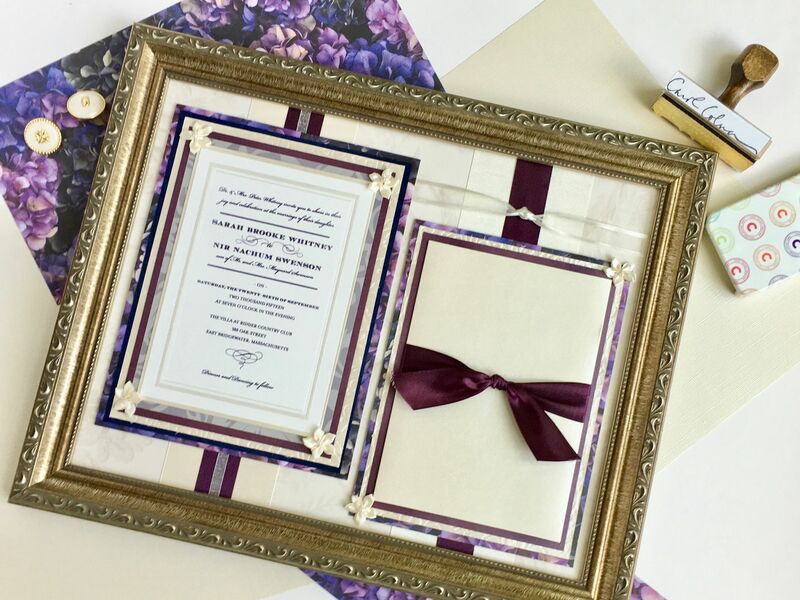 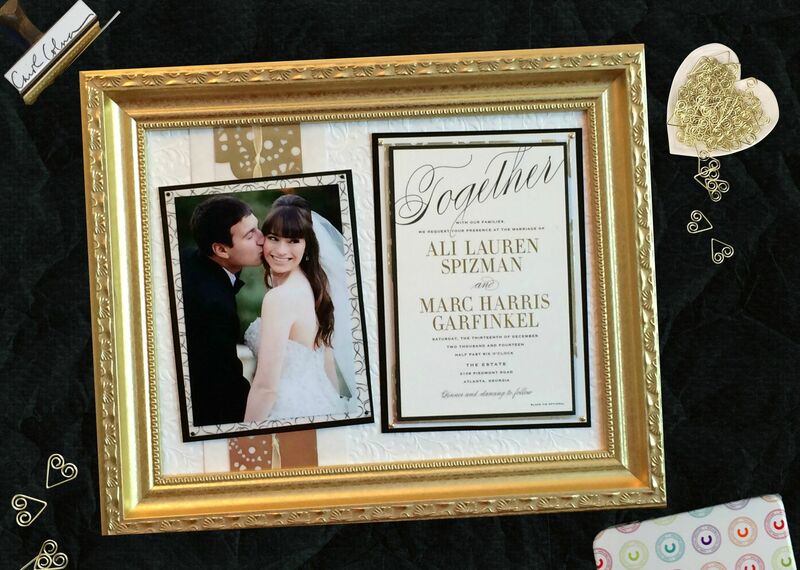 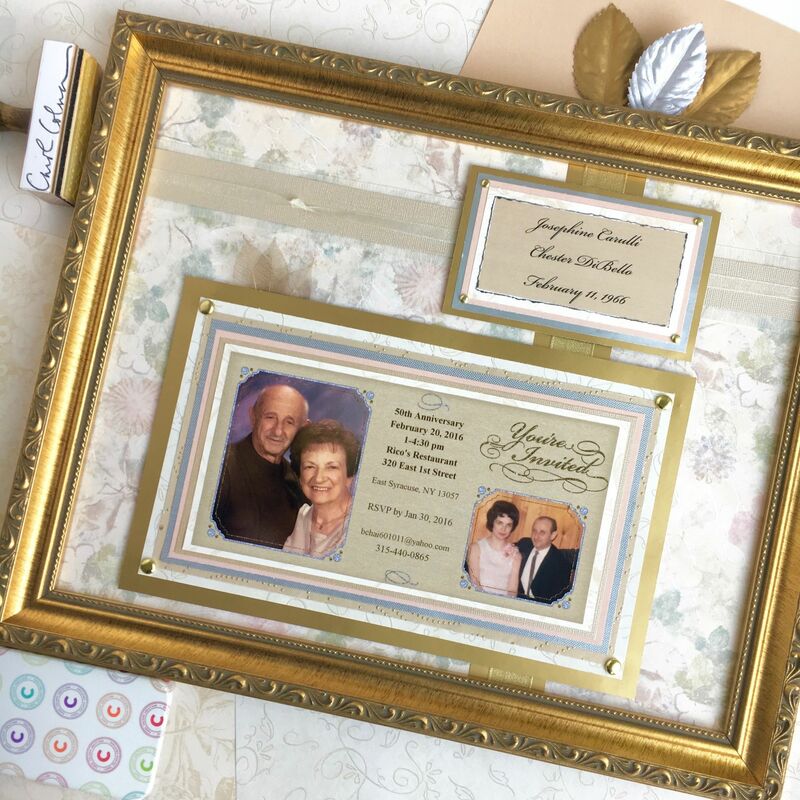 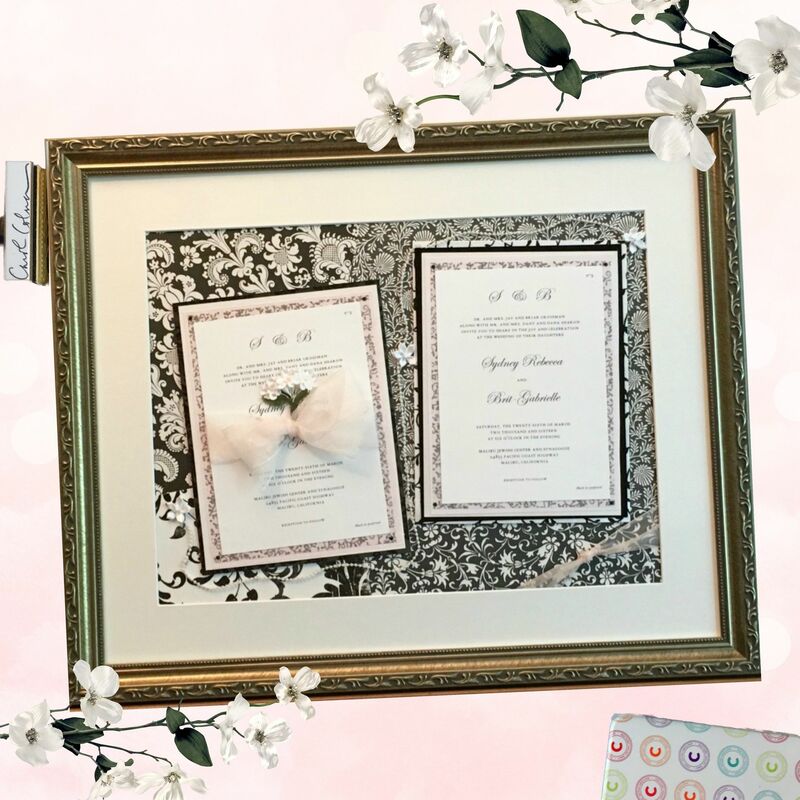 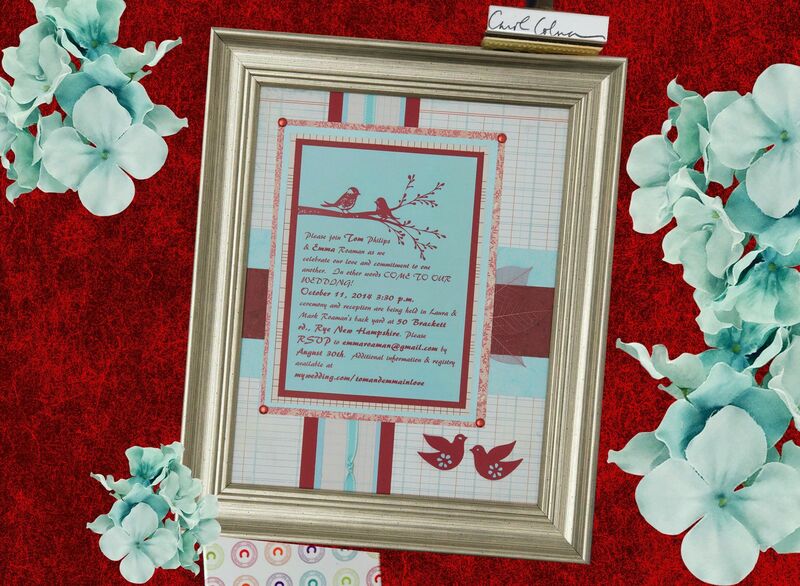 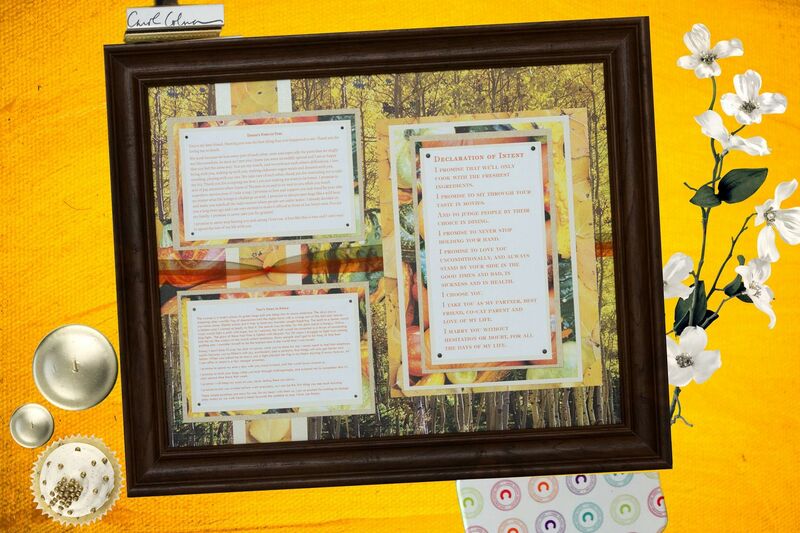 The wedding invitation keepsake was a wonderful gift. 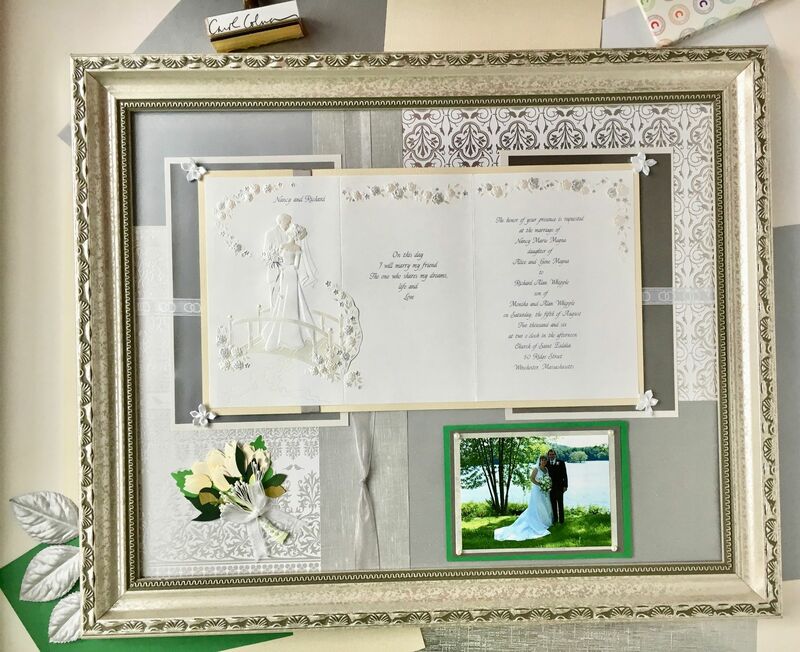 Both sets of parents thought it was lovely, and the bride and groom haven't stopped admiring it. 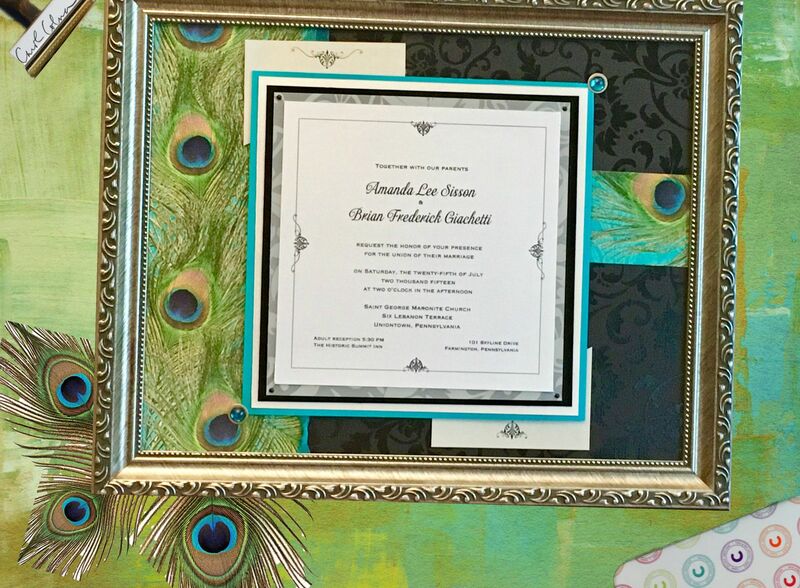 My three daughters loved it too.